Worldwide energy consumption is on the rise. Year on year, the world uses more and more energy to power electricity grids, fuel vehicles, supply gas, water, and other essential services, etc. In short, make the world work. Out the whole amount of energy used, anything between 13 to 20% comes from renewable sources, depending on the geographical region. European agencies have set a target of a total 20% of renewable energy consumption by 2020, for instance. Renewable energy has a number of benefits for the environment, both immediate and in the medium-long term. Worldwide, there is a general trend of increasing demand for energy that provides all these benefits, and more. 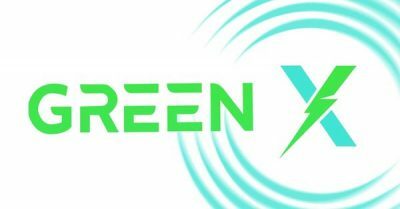 GreenX is a brand new ICO that intends to build a blockchain-based ecosystem for investors to discover and invest on renewable energy projects. Though the industry as a whole is on the rise, potential investors and developers still find it difficult to find and get involved in renewable energy projects. Such enterprises normally involve large initial investments in infrastructure and equipment, which require long fundraising campaigns. 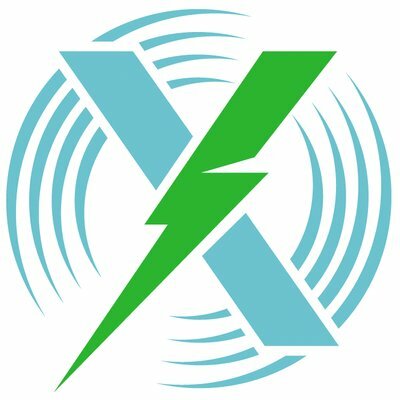 GreenX’s platform intends to bring together developers and both corporate and individual investors, so they can find and collaborate on renewable energy projects. The platform includes two separate, global, marketplaces in its ecosystem: GreenX Capital Market and the GreenX Global Exchange. GreenX Global Exchange is a secondary marketplace to trade investments in GE projects and GE equities. This two-pronged approach offers substantial benefits for both developers and investors,. Developers enjoy greater access to a global pool of funds, a much more streamlined application process, and quicker release of funds. The benefits for investors are no less remarkable. They get access to profitable, eco-friendly projects, high level of protection against loss, and the possibility of contributing to projects worldwide. Artificial Intelligence (AI) models and Machine Learning technologies are rapidly being implemented on blockchain-based projects. The sophistication of AI & machine learning algorithms allows the underlying engine to adapt to customer and industry trends, thus creating a much more efficient targeting of certain projects to certain customers, based on a set of fluid parameters. GreenX utilizes a machine learning-based model for risk analysis, which will help minimizing the potential risks that customers may face during investment drives. ETH will be the only payment method accepted. All participants should either be accredited investors or pass the KYC/AML check. As with any other ICO, the company will issue its own currency, the GreenX token (GEX), which is based on the Ethereum ERC-20 Standard. The GEX token is the sole currency accepted on both the Capital Market and the GreenX Global Exchange. The token is sold through smart contracts. According to the Whitepaper, GEX holders can invest in selected green energy projects around the world to earn passive cashflows or trade project equities for capital gains. 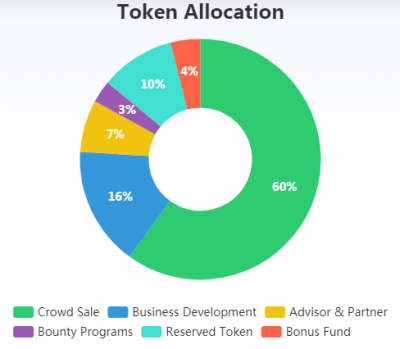 All funds raised through the token sale will be utilized to build a sustainable business. 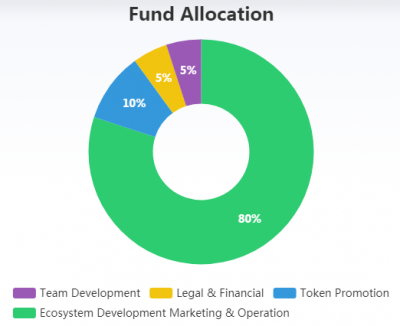 See below graph for the planned allocation of funds. 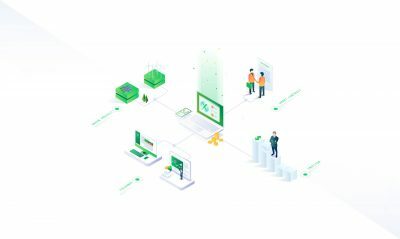 Learn more about the GreenX team here. Here’s the numbers for GreenX at the time of writing (late-April 2018). Consult the GreenX Whitepaper for more information about the platform, additional features and services, etc. The worldwide market for renewable energies is expanding, as new sources and locations to produce energy are found. It therefore stands to reason than an ICO whose objective is the creation of a space where people can find and invest on renewable energy projects carries long term viability. The GreenX proposition may be particularly attractive due to its clever implementation of AI and machine learning routines to perform risk analysis on very volatile market conditions. This safety net may sway investors the GreenX way, as the underlying technology will assist investors in making better business decisions. Overall, GreenX’s platform is a step in the right direction for the development of renewable energy projects, which will help us all in the long run.